With the changes in business models and competition, an organization’s increased competencies in sales management and marketing strategy (including services marketing) to directly deal with customers and keep business sustainability is necessary. Therefore, customer-centric companies have to be able to increase their competencies in sales and marketing. 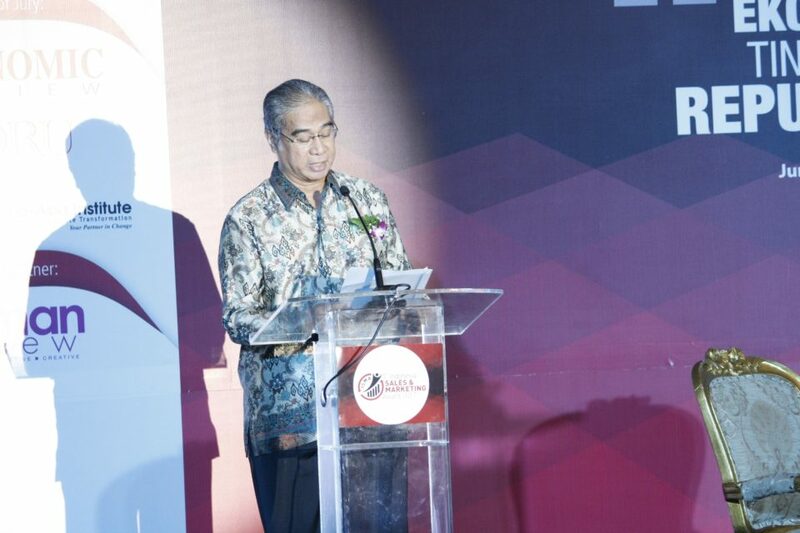 “The Indonesia Sales & Marketing Award 2017 recognises companies that adjusted their business model, dynamics, and competition through sales management and marketing strategy approaches that are based on the customer-centric concept,” said Hj. 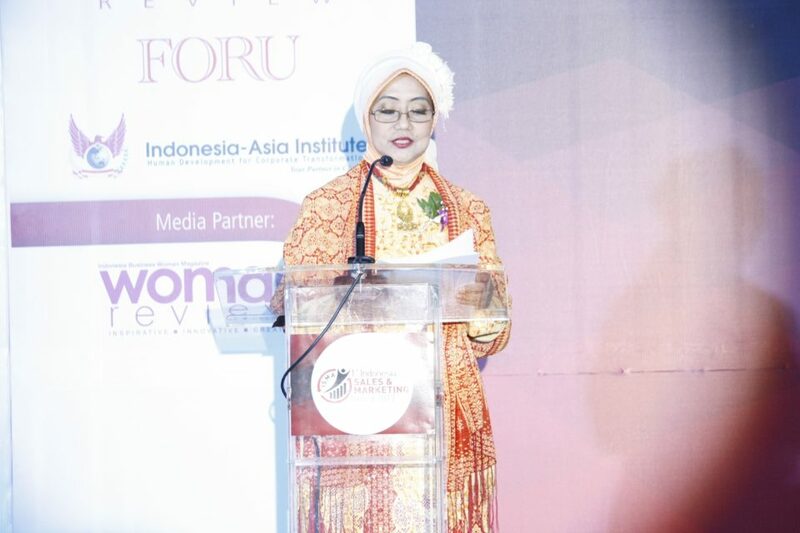 Nana Irlisa R, SSn, MM, the founder and CEO of Economic Review, Indonesia-Asia Institute. 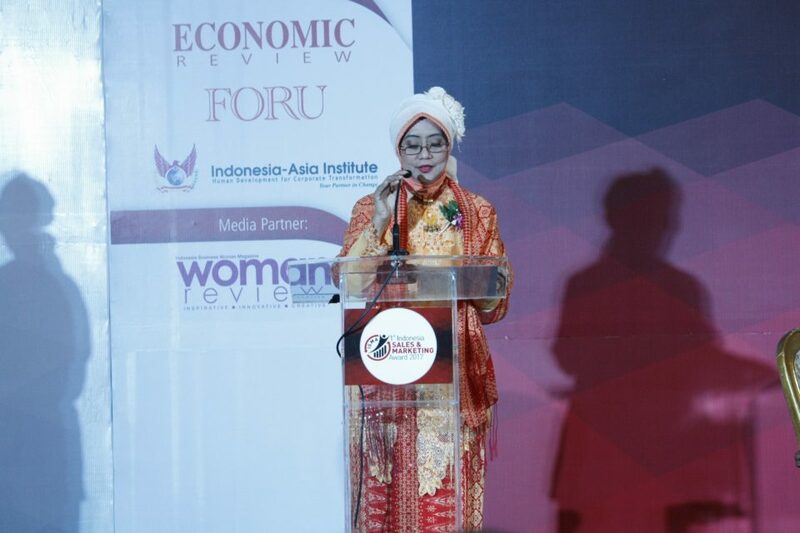 Nana Irlisa said that the participants in this award are public companies (multinational, private, state-owned enterprises/SOEs, and regional-owned enterprises) and closed companies (multinational, private, SOEs, and regional-owned enterprises). 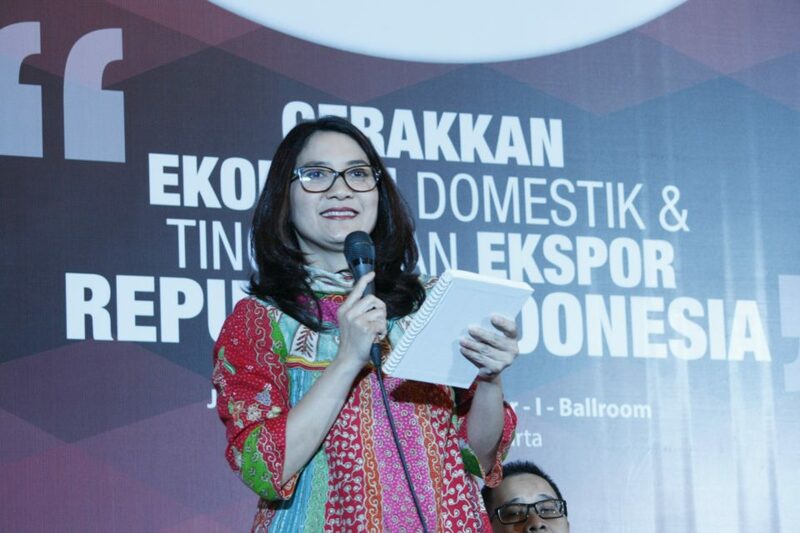 The criteria for the participants are a minimum of three years operation and a minimum of Rp50 billion revenue. 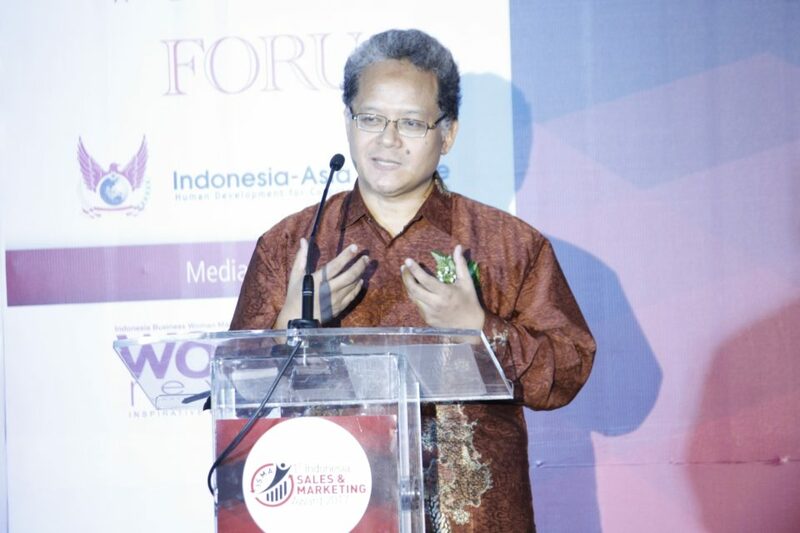 “In this first ISMA 2017, the jury also have their own criteria in assessing, such as sales and marketing organization structure, product knowledge, sales and marketing strategy, sales and marketing process, sales and marketing techniques, and soft selling skills. As for the categories, there are several: The Best of the Best – of the Year, Best in Organization Structure, Best in Product Knowledge, Best in Marketing Strategy, Best in Sales Process, Best in Sales Techniques, Best in Soft Selling Skills, Best Marketing Director, and in SOEs, SOEs’ subsidiaries, regional-owned enterprises, and private (public and closed),” explained Dr. Leonnard Ong, SE, MBA, MComm, the Business Director of Frontliner Services. BINUS BUSINESS SCHOOL was appointed as one of the assessors in the 1st Indonesia Sales & Marketing Awards (ISMA) 2017. BINUS BUSINESS SCHOOL – together with Economic Review and Frontliner Services – did an assessment of several companies’ strategies and tactics to achieve their business, sales, and market share targets in 2016. 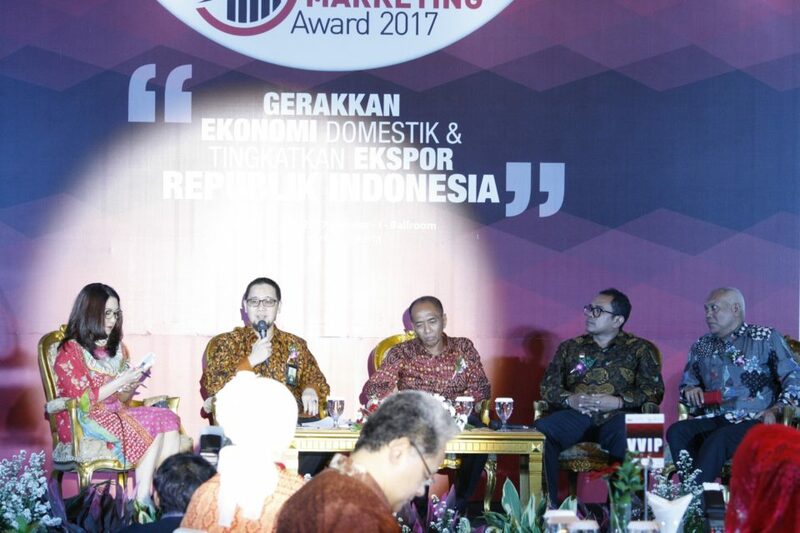 After going through a long selection process, the ten best Indonesian companies in sales and marketing and the five best sales and marketing leaders won prestigious awards in the ISMA – I – 2017 that was held on Friday, June 16, at Balai Kartini, Mawar I Ballroom, Jakarta.